We found 28 open box, clearance, and sales items from Denon - Open Box - IN-Command 1350W 9.2-Ch. 3D Pass-Through A/V Home Theater Receiver. We found 10 open box, clearance, and sales items from Denon - Open Box - IN-Command 1295W 7.1-Ch. Network-Ready 4K Ultra HD and 3D Pass-Through A/V Home Theater Receiver. We found 67 open box, clearance, and sales items from Denon - Open Box - IN-Command 1645W 7.2-Ch. 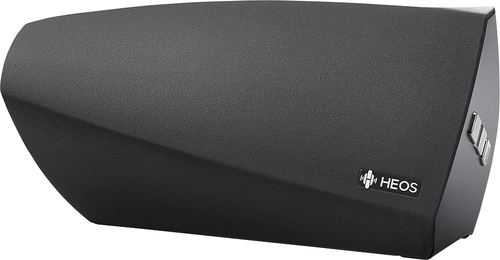 Network-Ready 4K Ultra HD and 3D Pass-Through A/V Home Theater Receiver. 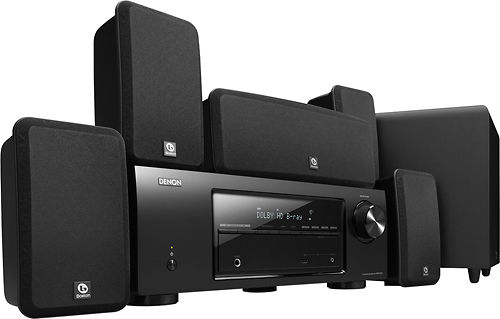 We found 1 open box, clearance, and sales items from Denon - Open Box - 735W 7.1-Ch. SIRIUS Satellite Radio-Ready A/V Receiver. We found 465 open box, clearance, and sales items from Denon - Open Box - Soundbar with Wireless Subwoofer - Black. We found 417 open box, clearance, and sales items from Denon - Open Box - In-Command 1645W 7.2-Ch. 4K Ultra HD and 3D Pass-Through A/V Home Theater Receiver - Black. We found 15 open box, clearance, and sales items from Denon - Open Box - HEOS 3 Wireless Speaker - Black. We found 11 open box, clearance, and sales items from Denon - Open Box - HEOS 7 Wireless Speaker - Black. We found 12 open box, clearance, and sales items from Denon - Open Box - 5.1-Ch. Home Theater System. We found 86 open box, clearance, and sales items from Denon - Open Box - 700W 5.2-Ch. 4K Ultra HD and 3D Pass-Through A/V Home Theater Receiver - Black.